Adjust volume: Press the up or down volume key to adjust in-call volume, and playback volume for videos and music. 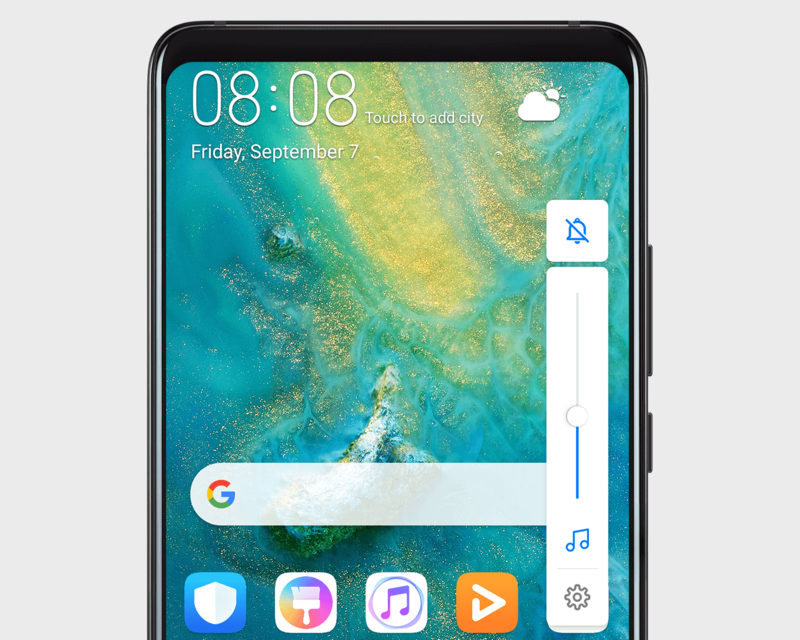 Switch sound settings: Touch the icon at the top of the volume slider to switch between ringtone ( ), vibrate ( ) and mute ( ). Fine tune your sound options: Touch for dozens of custom sound settings.